Veterans Day Parade Saturday in Kapa‘a Town - For Kauai OnlineThe theme for this year’s Veterans Day Parade is Honoring Our Women in the Military. 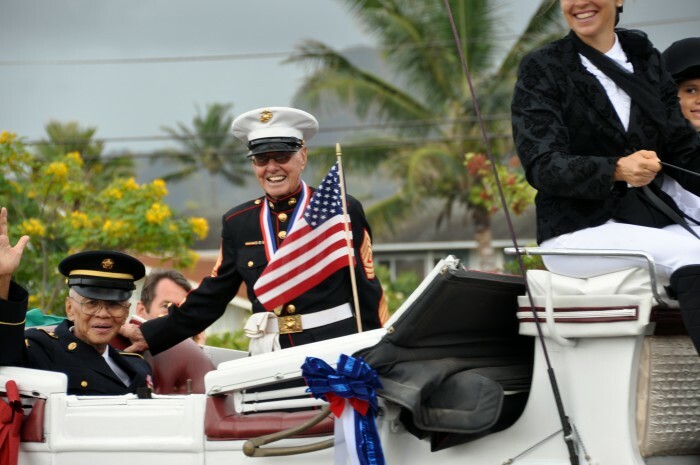 The parade through Old Kapa‘a Town is scheduled for Saturday, Nov. 8. The theme for this year’s Veterans Day Parade is Honoring Our Women in the Military. The parade through Old Kapa‘a Town is scheduled for Saturday, Nov. 8. The annual parade will take off from Panihi Road, south Kapa‘a, at 10 a.m. Walking units and cars will then proceed to Kapa‘a Beach Park, where celebrations and honoring will continue until 3 p.m. 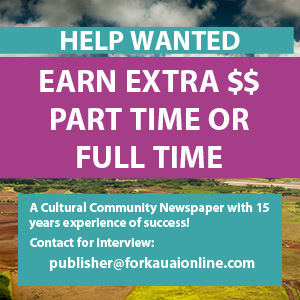 Besides military demonstrations, the event at Kapa‘a Beach Park will offer local entertainment, food and crafts. County officials said that to accommodate the event, Kuhio Highway, from Kipuni Place to Lehua Street, will be closed from 9:30 a.m. until the conclusion of the parade. During the closure, traffic will be diverted to the Kapa‘a Bypass Road. Officers will be manning the closures and directing traffic flow. Normal contra-flow on Kuhio Highway will not be affected. Though the parade will be held Saturday, Veterans Day is observed on Nov. 11, when there will be a ceremony at the Veterans Cemetery in Hanapepe, Kaua‘i’s Westside, at 11 a.m. 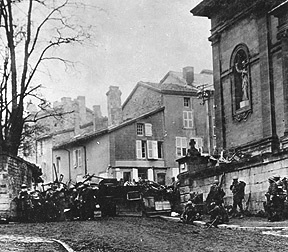 Soldiers of the 353rd Infantry near a church at Stenay, Meuse in France, wait for the end of hostilities. This photo was taken at 10:58 a.m., on Nov. 11, 1918, two minutes before the armistice ending WWI went into effect. The history of Veterans Day dates back to World War I.
WWI officially ended when the Treaty of Versailles was signed on June 28, 1919, in the Palace of Versailles outside the town of Versailles, France. However, fighting ceased seven months earlier when an armistice, or temporary cessation of hostilities, between the Allied nations and Germany went into effect on the eleventh hour of the eleventh day of the eleventh month. For that reason, Nov. 11, 1918, is generally regarded as the end of “the war to end all wars,” according to the United States Department of Veterans Affairs. The original concept for the celebration was for a day observed with parades and public meetings and a brief suspension of business beginning at 11 a.m.
U.S. Congress officially recognized the end of WWI when it passed a concurrent resolution on June 4, 1926. 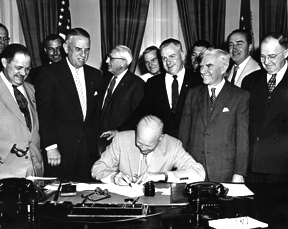 President Dwight Eisenhower signing HR7786, changing Armistice Day to Veterans Day. From left: Alvin J. King, Wayne Richards, Arthur J. Connell, John T. Nation, Edward Rees, Richard L. Trombla, Howard W. Watts. Armistice Day was primarily a day set aside to honor veterans of WWI. However, in 1954 — after WWII had required the greatest mobilization of soldiers, sailors, Marines and airmen; and after American forces had fought in Korea — the 83rd Congress, at the urging of the veterans service organizations, amended the Act of 1938 by striking out the word “Armistice” and inserting in its place the word “Veterans.” With the approval of this legislation on June 1, 1954, Nov. 11 became a day to honor American veterans of all wars.